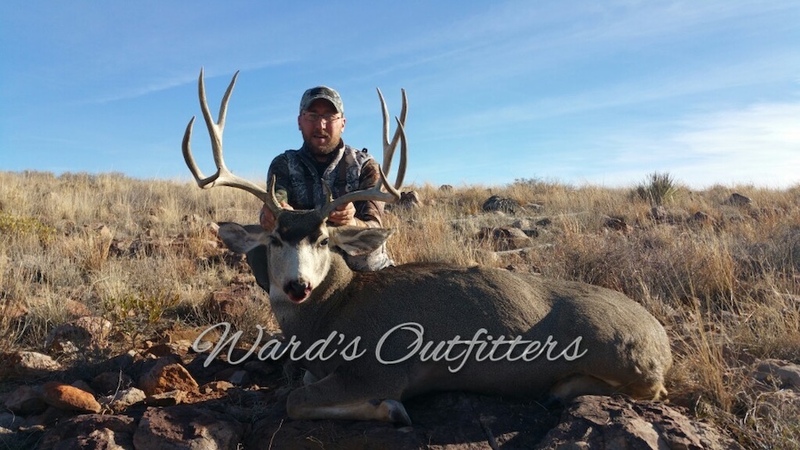 Ward’s Outfitters is a full time outfitting service dedicated to providing our clients the best opportunity to pursue trophy game. 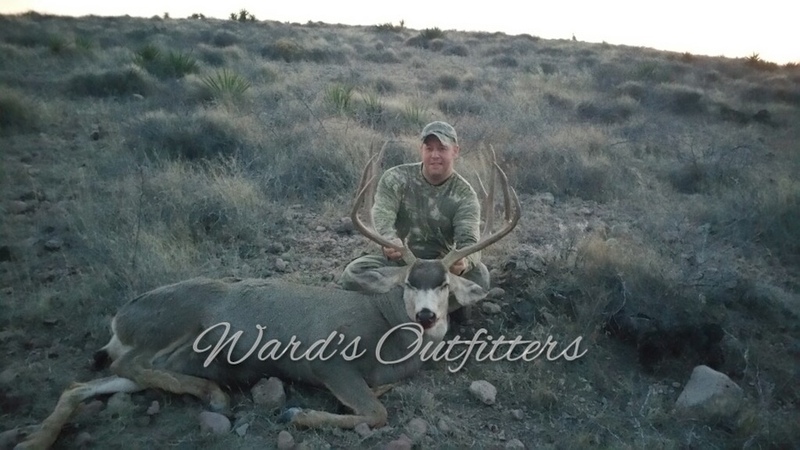 We have been a full-time outfitting service for over 15 years. 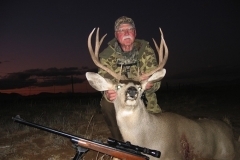 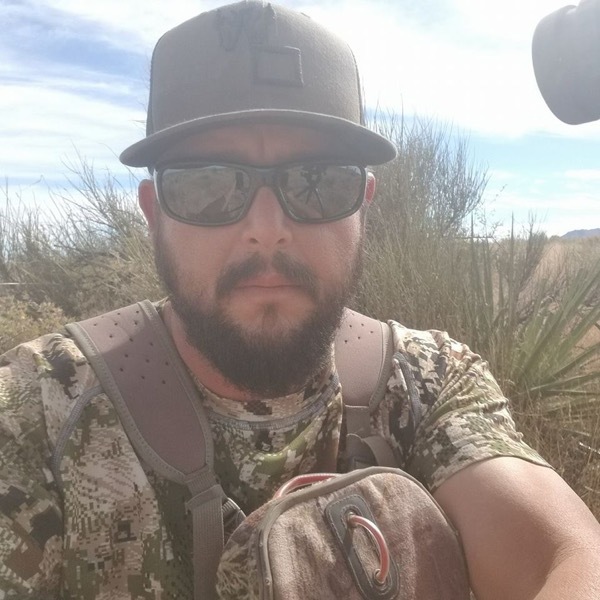 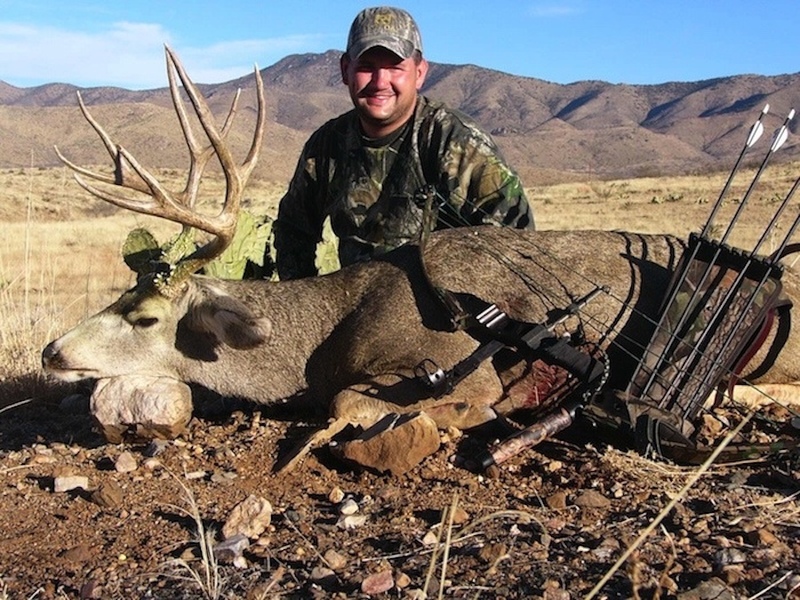 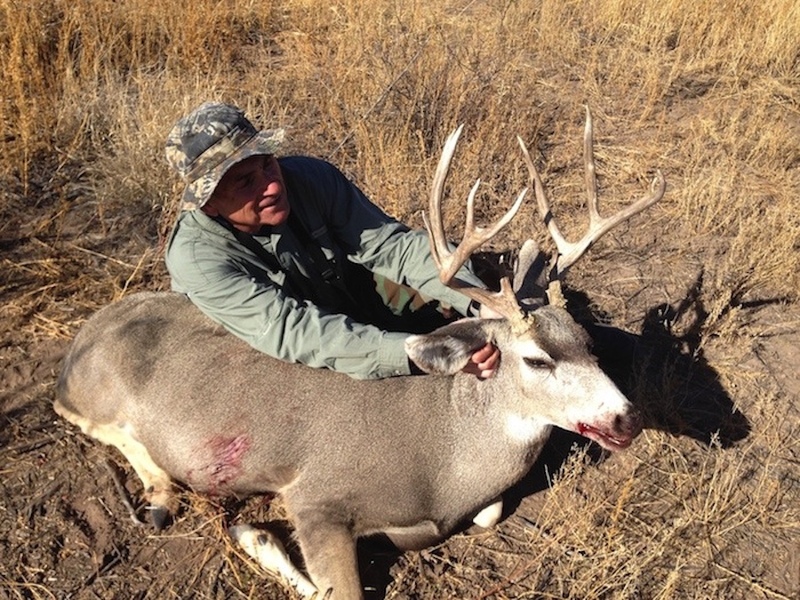 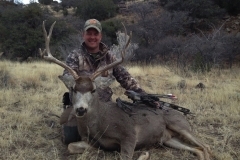 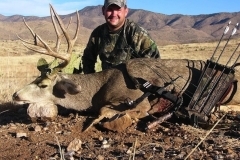 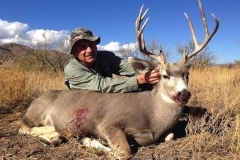 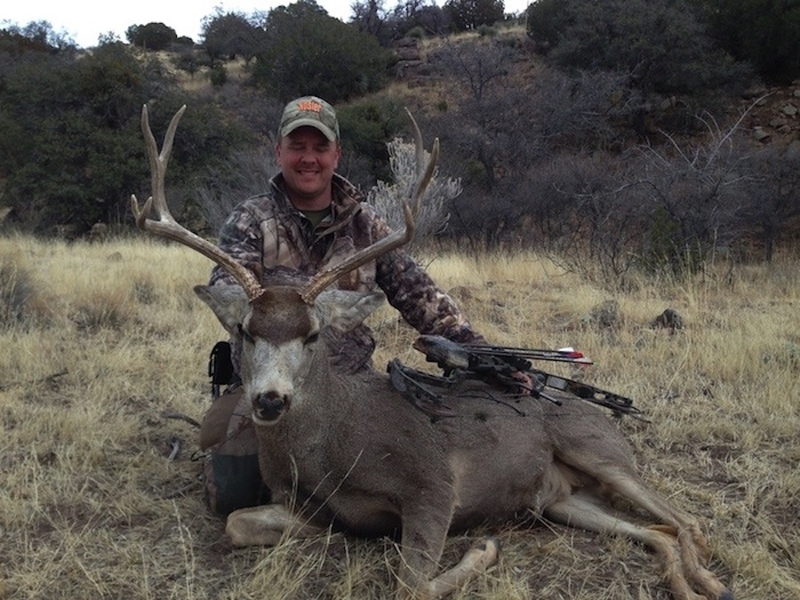 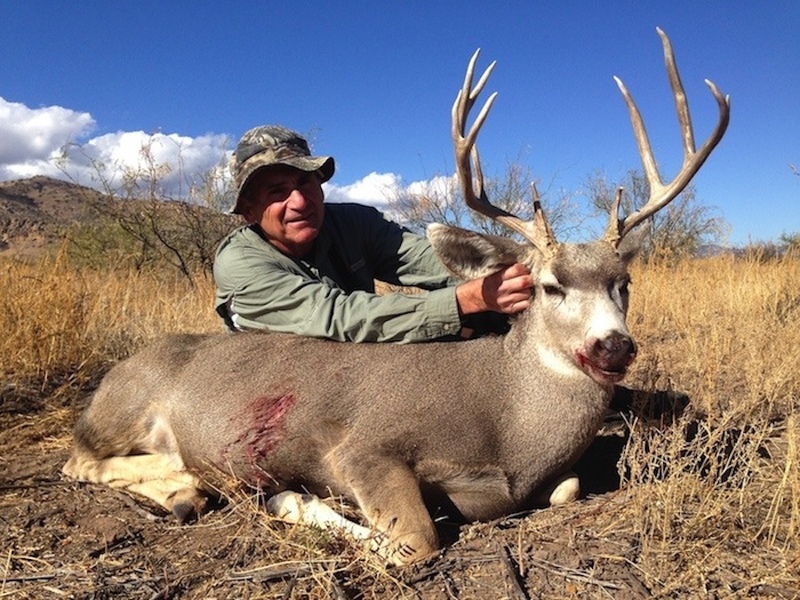 Our guides are the best in the business and are professional hunters with years of experience hunting and guiding for the species we specialize in. 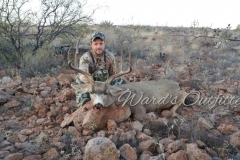 Ward’s Outfitters guides and outfits a select number of clients per season as to keep our clients hunts as professional and personal as possible. 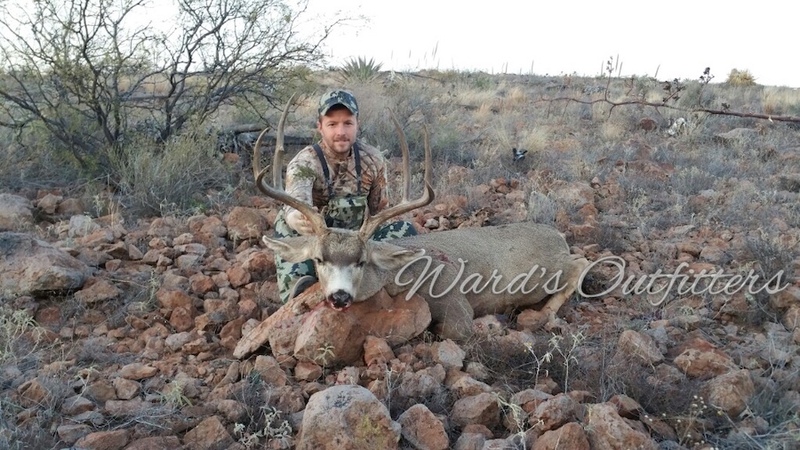 Ward’s Outfitters clients have maintained over 95% harvest rates over the past 15 years with multiple world record animals being taken. 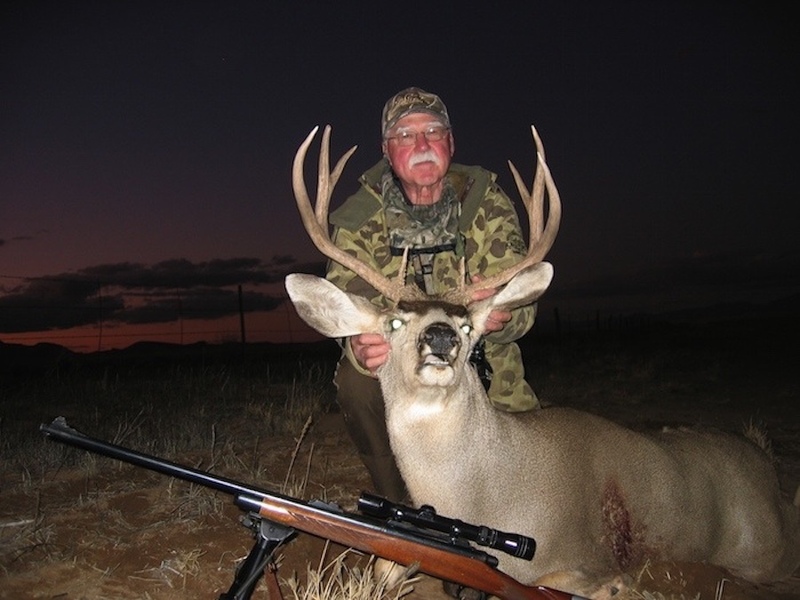 We invite you to get in touch for more information and to book your hunt.